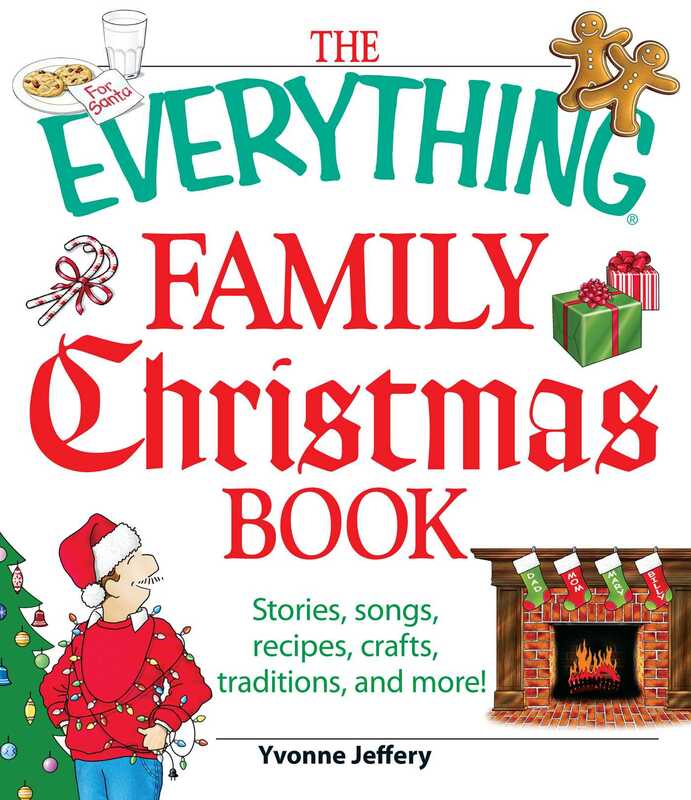 This holiday collection is a treasury of Christmas traditions, stories, songs, and recipes that promises to bring readers young and old together to celebrate the spirit of the season. Everyone will enjoy this delightful guide to all things Christmas, featuring: the perennial classic Christmas stories, poems, and carols; recipes for family gatherings, parties, and holiday gifts from the kitchen; ideas for thoughtful and creative handmade gifts; decorating ideas for any room; and holiday customs and traditions from around the world. As a gift or a book to be treasured, this book will help readers create new traditions that can be shared year after year.